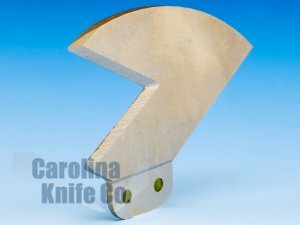 Specialty Blades - Find Blades To Meet Your Cutting Needs! 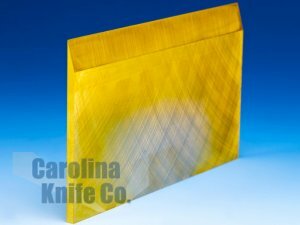 | Carolina Knife Co.
Carolina Knife Company manufactures and stocks specialty blades for many applications. We are equipped to custom manufacture many blades to meet your specific converting need.